There are many reasons you may be planning a move to or from Bedford. Whether you’re relocating for work, to be closer to family, or just because it’s time for a change of scenery, our Bedford residential movers will ensure that you enjoy a hassle-free move. 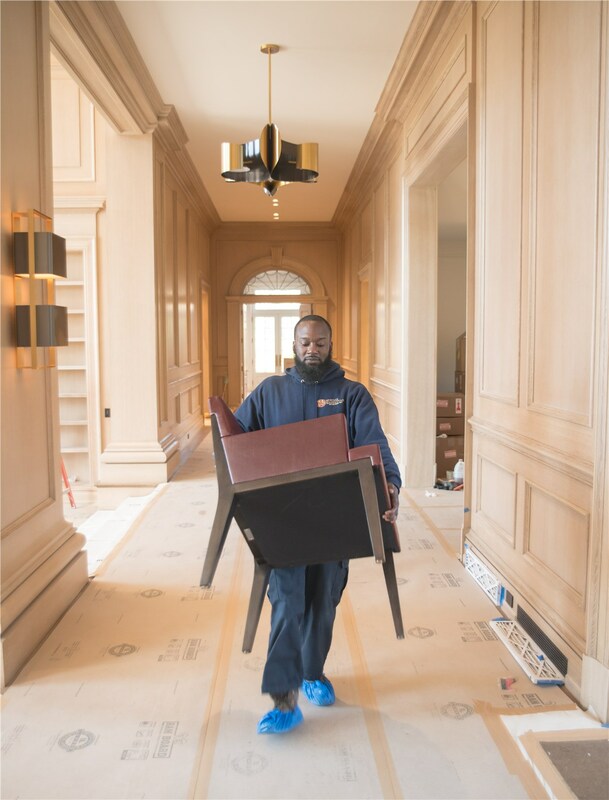 Morgan Manhattan, a family-owned business, knows a thing or two about providing superior moving services—we’ve been helping people make their moves for nearly 170 years! A lot has changed since we used our horse and buggy, but our commitment to provide exceptional customer service remains the same. 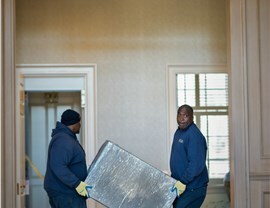 Local Moving: Our residential movers will make light work of your local move—and for much less than you might think. Long-Distance Moving: A long-distance move requires careful choreography. 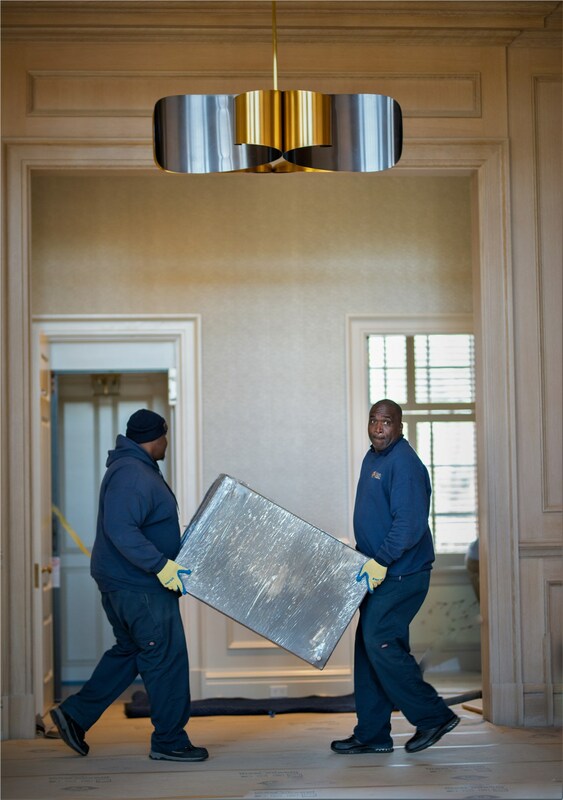 Our experienced movers have the experience and training they need to help you complete a move one state over or to the other side of the country. International Moving: Clearing customs and setting up ground transport once your shipment arrives are just a couple of the tasks unique to an international move. It might seem overwhelming to some, but to us it’s just another day at the office. 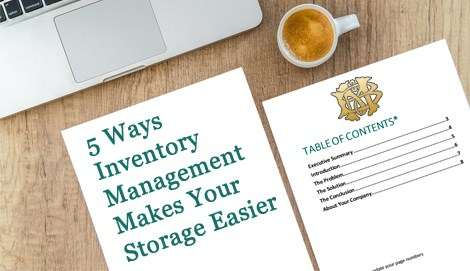 Storage: We can safely store any type of belongings. In fact, we’re a top choice for storing fine art, rare wine, and other fragile, valuable items thanks to our temperature- and humidity-controlled facility. 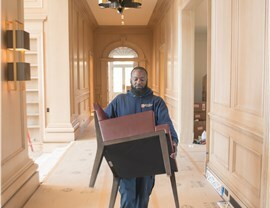 Specialty Services: Our team of household movers offers piano moving, custom crating for fragile items, and vehicle shipping. We also offer services most other Bedford local moving companies don’t, such as interior design. If you’re planning a move, call on the household moving company that has served this area since 1851. Call Morgan Manhattan today for more information, or fill out our brief, online form now to schedule a free, in-home estimate.